If you love the NFL season, then you might have an affinity to your favorite football team? ?s official colors. 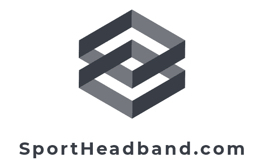 When you are obsessed with the Denver Broncos, it would be easy to support them subtly with a sport accessory, such as the dark orange and blue striped sport head sweat band. This sports head-band will make sure you stand out in the crowd while you cheer the Denver Broncos to victory.